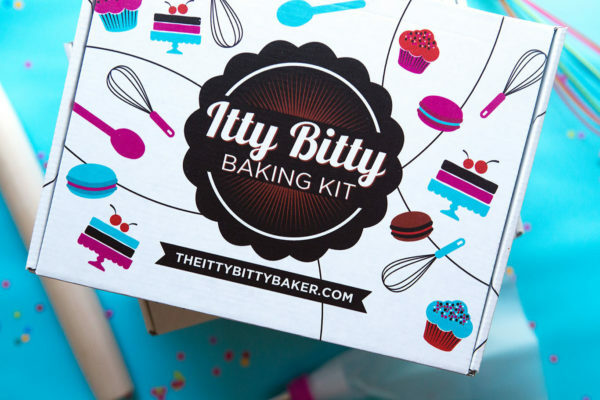 Give your child the gift of baking with a 6 month Itty Bitty Baker subscription kit. 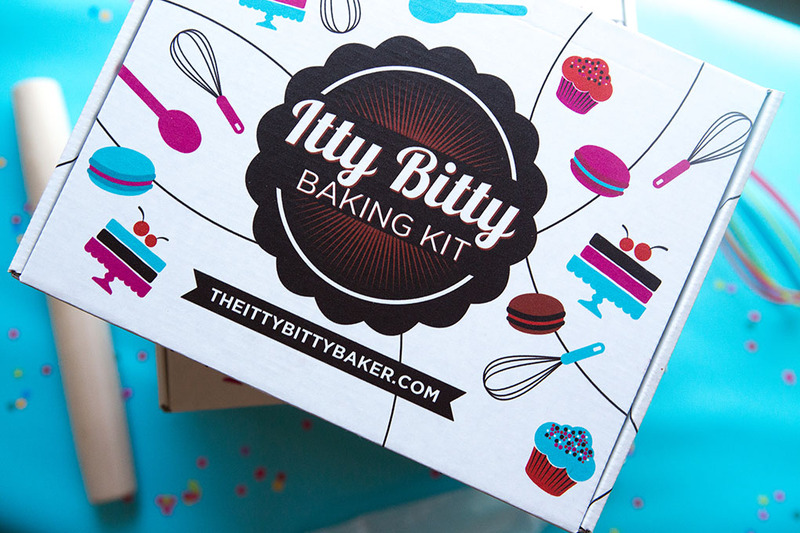 Each month receive a surprise baking project delivered right to your door. Each kit instructions and all dry ingredients needed to complete the project. 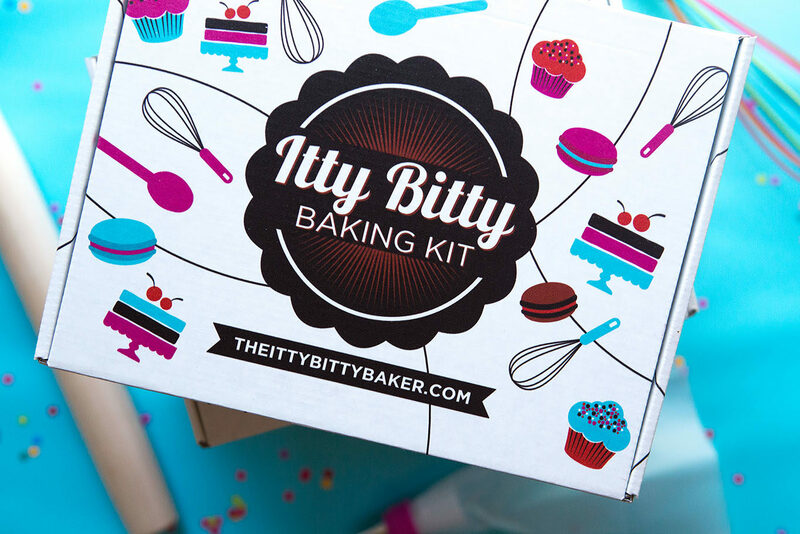 Each month we will feature a new “Itty Bitty Baker”. To be considered follow these steps. 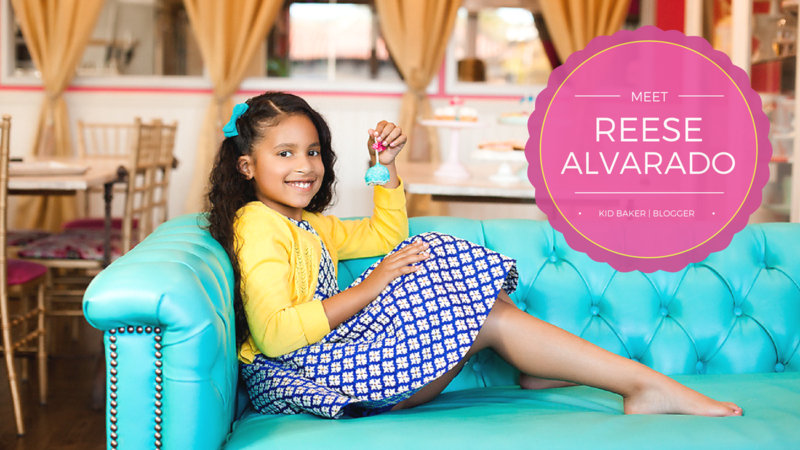 (1) Purchase a kit or 6-month subscription. (2) Post pictures and or video on Instagram of you using the kit(s). (3) Tag us in your pictures and/or video using @ittybittybaker and @reesealvarado and include the hashtag #imanittybittybaker. 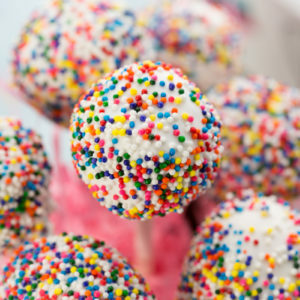 Each month we will pick one lucky baker who will get to share their baking story on our website, eNewsltter and our social media. *All of our kits are processed in a facility that processes products that contain gluten and nuts. Monthly kits may include recipes that involve nuts and or gluten, therefore, our items are NOT gluten or nut allergy friendly.